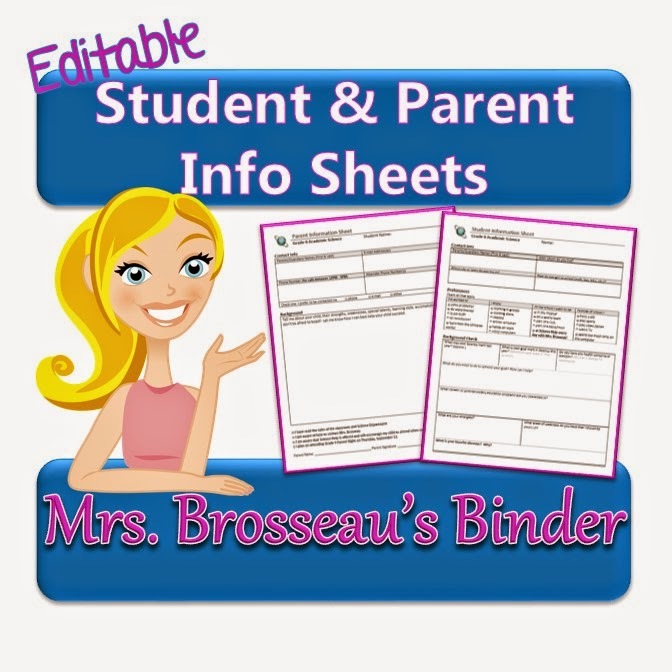 Mrs. Brosseau's Binder: Friday Freebie from Mrs. Brosseau's Binder! Friday Freebie from Mrs. Brosseau's Binder! I know some of you are starting school very soon! This has always been such a fun and exciting time for me - whether I was the student or the teacher. 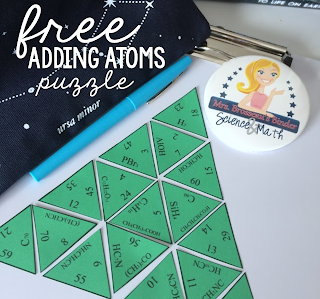 Here is a freebie from my TpT store that I just love for the start of the school year, or new semester. It is the Student and Parent Info Sheet. Students fill out the front with their info and interests and parents get to gloat about their kids on the back. I just love reading what the kids and parents have to say! I usually start back up after Labour Day... but I've got a different kind of labour day coming up. Our first baby - a boy - is due today! I don't feel like he will be coming today though - does that mean I should deduct 10% per day until he arrives? It was sad walking past all of the back to school bins at Walmart a couple weeks ago, but the baby department is almost as cute! Optics Task Cards & Back To School Sale!